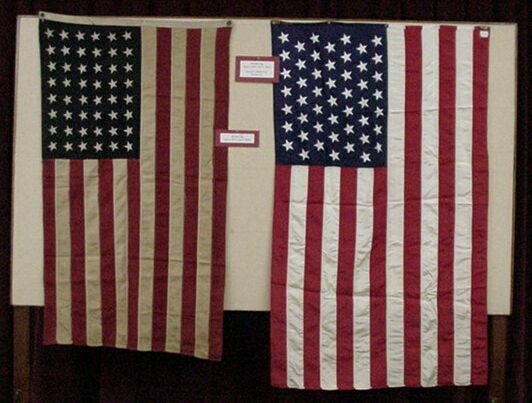 This exhibit consisted of U.S. Flags from the mid 1800's to today, along with posters and other items from World Wars I & II are items from the Museum's permanent collection. Contact the Museum if you would like to make arrangements to view any of the individual items that made up this exhibit. 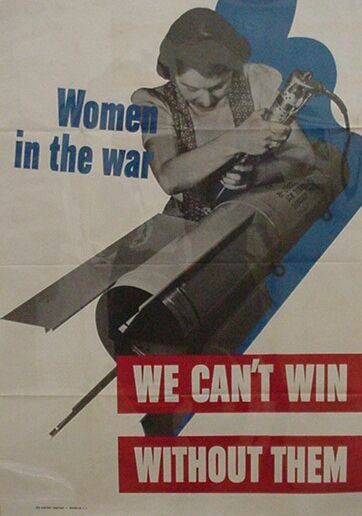 This and many other posters from World Wars I & II are from the Museum's collection.